GET READY TO JUMP TO OUR NEW WEBSITE! WE WILL AUTOMATICALLY REDIRECT YOU IN 2 SECONDS, OR YOU CAN CLICK HERE TO VISIT OUR NEW PUEBLOTIRES.COM PAGE NOW!! (Sorry - our legal team said we couldn't do the "self destruct" thing this month). We have a BRAND NEW WEBSITE that has been designed from the ground up to better serve YOU!! The switch is DONE so what are you waiting for?! Head on over to pueblotires.com now! !! CALL US TOLL FREE FOR THE GREATEST SERVICE EVER !! 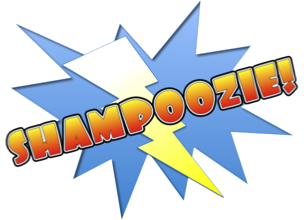 definition of SHAMPOOZIE in English : Uncompromised customer service. 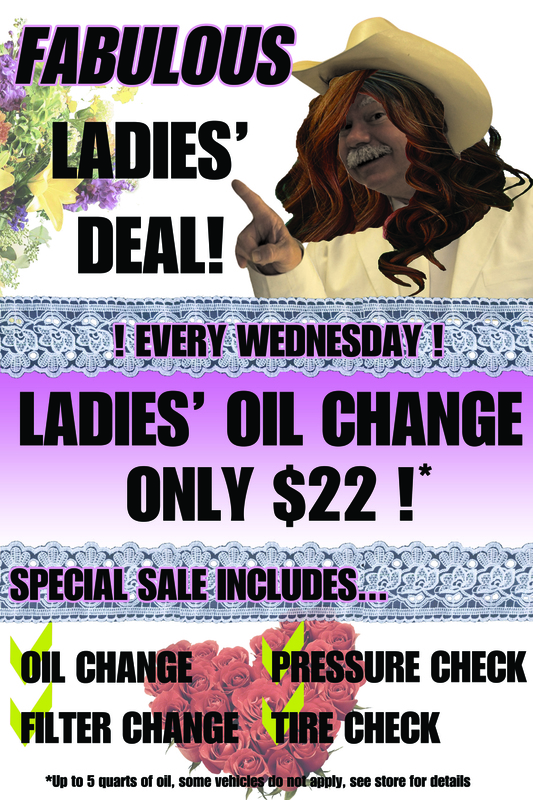 Available only at PUEBLO TIRES!! definición de SHAMPOOZIE en Español : Servicio excepcional unicamente en PUEBLO TIRES!! Nothing's better than rolling on new tires and rims, and no one sells them for less than Pueblo Tires! Hundreds of shiny new rims and cool tires that fit any car, truck or S.U.V! Short of cash? 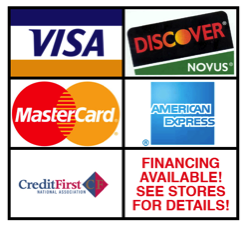 We get most people approved in less than 5 minutes with our E-Z financing plan! 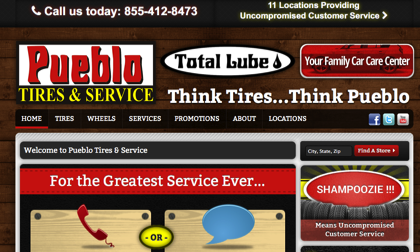 Pueblo Tires, with the famous "lowest tire price in town" guarantee, and the nicest guys in the tire business! 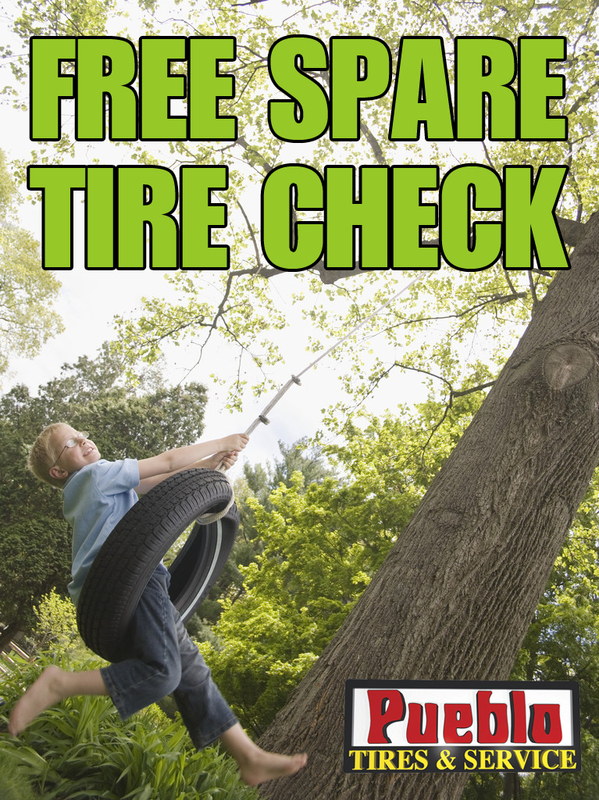 Pick the location nearest you and call or email the manager now for the best price on tires and wheels in the valley! We have tires and wheels in McAllen, Weslaco, Harlingen, Brownsville, Edinburg, Mission, Rio Grande City, Pharr, Alice and Kingsville! Tires and Wheels! Tires! Wheels! And more Tires! Come see us now! 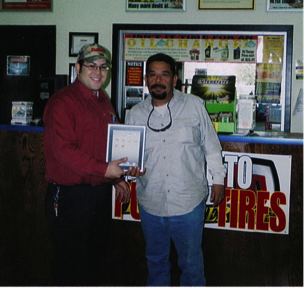 We're the best Tire and Wheel shop in south Texas!! 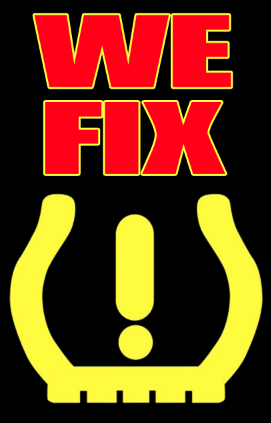 TPMS, or Tire Pressure Monitoring System, is a early warning system on all vehicles manufactured after 2000 to warn drivers if one or more of their vehicle's tire pressure falls 25% below the manufacturer's recommended tire pressure setting. If you see this icon on the left light up and appear on your dashboard, the TMPS is telling you there is a problem! According to the Auto Alilance website, "tire pressure can decrease due to tire damage, slow leaks, or changes in outside temperature. For example, when the weather changes, your tire pressure changes too. For every drop of 10 degrees in temperatures, your tires lose 1 PSI (pound per square inch). 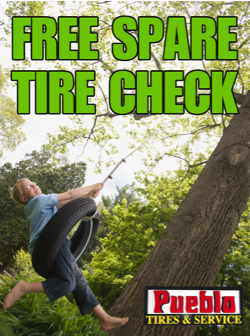 Tires also deflate naturally over time, as much as about 1.5 PSI per month." Under-inflated tires will not perform as well as they should, and directly influence "skidding and/or loss of control, hydroplaning on a wet surface, and crashes from flat tires or blowouts." 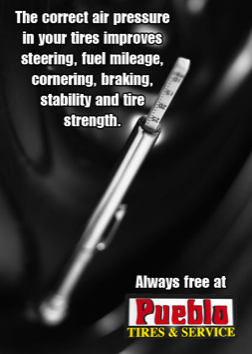 "Keeping your tires at the recommended pressure is essential for the safe and efficient operation of your vehicle. 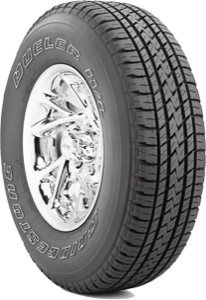 Properly inflated tires run cooler, last longer, and improve fuel economy." 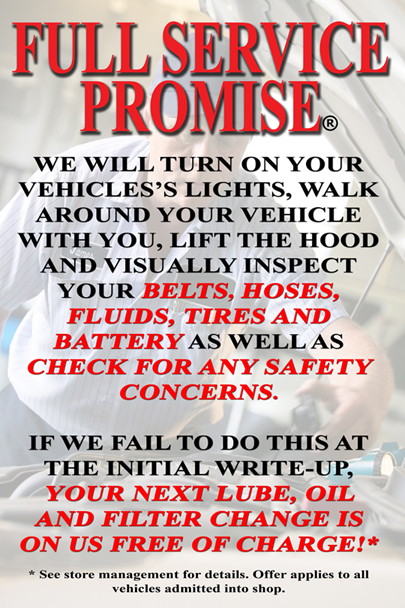 We diagnose and fix errors indicated from the TMPS, including tires, sensor arrays and vehicle re-calibrations! Come in to see is at any of our store locations or give us a call! We will be glad to repair you vehicle and get you safely back on the road! THE IPAD 2 GIVEAWAY FOR 2013 IS ON! 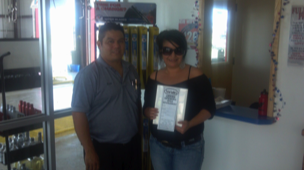 Perla Islas from Alto Bonito won in January after visiting our RIO GRANDE CITY store! 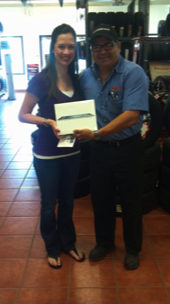 Christina Davis from Orange Grove won in February after visiting our TOTAL LUBE store! 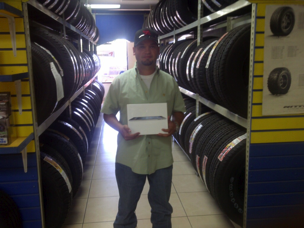 Ramiro Cuellar Jr from Benavides won in March after visiting our TOTAL LUBE store! 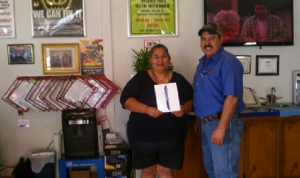 Soyla Lockwood from Rio Grande City won in April after visiting our RIO GRANDE CITY store! To enter, just fill out a feedback form at any Pueblo Tires or Total Lube store! It's that easy!! 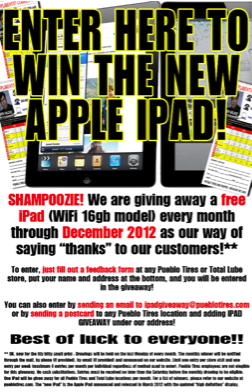 You can also enter by sending an email to ipadgiveaway@pueblotires.com or you can enter by sending a postcard to any Pueblo Tires or Total Lube location and adding IPAD GIVEAWAY under our address! ** OK, now for the itty bitty small print: Drawings will be held the last Monday of every month. The monthly winner will be notified through the mail, by phone (if provided), by email (if provided) and announced on our website. Limit one entry per store visit and one entry per week (maximum 4 entries per month per individual regardless of method used to enter). Pueblo Tires and Total Lube employees are not eligible for this giveaway. No cash substitutions. Entries must be received no later than the Saturday before the monthly drawing to be eligible. 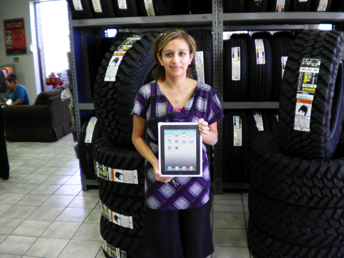 One iPad will be given away for all Pueblo Tires and Total Lube locations per month. For a list of winners, see the section immediately following the photos below. Good luck!! Congratulations to all of our 2012 iPad winners!! Balenlina Ozuna of Rio Grande City won in January!! Bernie Garza of Mission won in February!! Dolon Small of Kingsville won in March!! 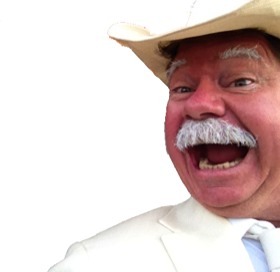 Earl Lockwood of Rio Grande City won in April!! Albert Barrera III of Rio Grande City won in May!! 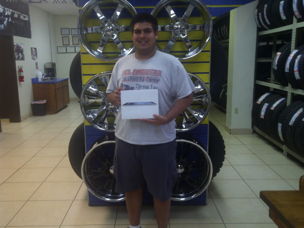 Ricardo Lopez of Rio Grande City won in June!! Maria Gonzalez of McAllen 6 won in July!! 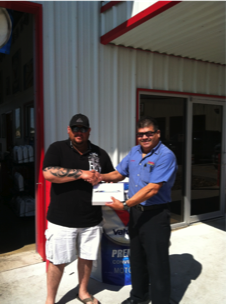 David Perez of Total Lube won in August!! Jesus Vela of Pharr won in September!! 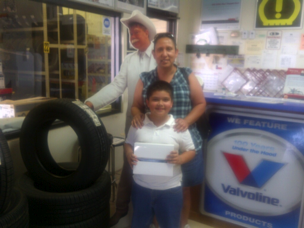 Cristina Murillo of Rio Grande City won in October!! Christina Perez of Harlingen won in November!! Roy Saenz of Alice (Total Lube) won in December!! 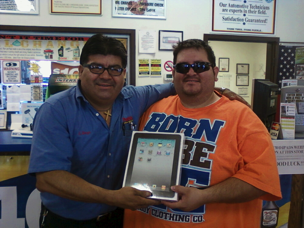 Laura Gonzalez of Alice won the iPad giveaway for the Total Lube Grand Opening! Congratulations to all of our 2011 iPad winners!! 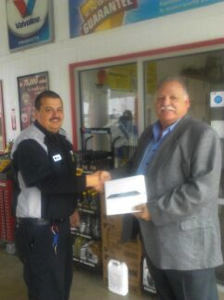 Ramon Ortega of Kingsville won in January!! 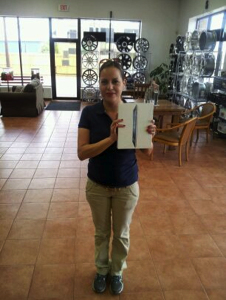 Norma Cuellar of McAllen 6 won in February!! Yadira Sandoval of Kingsville won in March!! Gracie Garcia of McAllen won in April!! 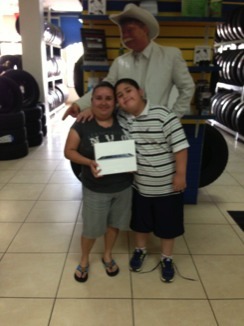 Ruben Mendoza of McAllen 6 won in May!! 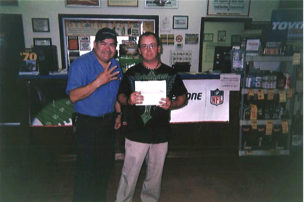 Andres Reynoso of Kingsville won in June!! 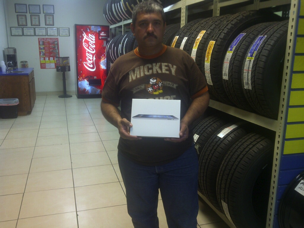 Louie Rivera of Edinburg won in July!! Pedro Laredo of Mission won in August!! 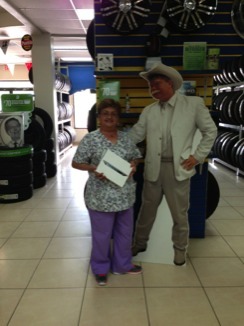 Cynthia Granger of Rio Grande City won in September!! Anthony Johnson of Kingsville won in October!! Mark Uyulecka of Alice won in November!! Francisco Gonzalez of Mission won in December!! 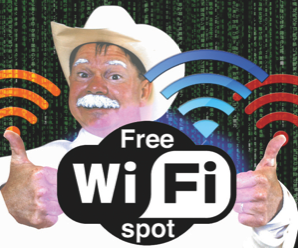 CLICK HERE FOR LOCATION AND SERVICE MENU! WE GIVE AWAY FREE STUFF AND SUBSCRIBER-ONLY COUPONS ALL THE TIME! We honor most national accounts! ARI, Coach Net, Donlen Fleet Management Services, Enterprise Fleet Services, Enterprise Rent A Car, Fleet Net America, Fleet Pride, G.E. Capital Fleet Services, Le Fleur Transportation, Lease Plan USA, Penske, PHH Arval, Ryder, SBC Leasing, Truck Tire Service Group, U-Haul Repairs, Voyager Card and Wal-Mart. For over 40 years we’ve been the preferred choice for thousands of happy customers. We love what we do. We love tires, vehicles, and our customers. We offer tires ranging from small wheel barrow to large dirt mover sizes, and all kinds of wheels and accessories to fit a huge variety of tastes and needs. 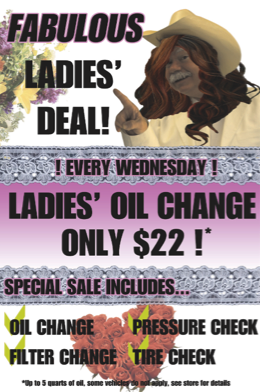 Call or come by today for fantastic service at low everyday prices. Welcome home to Pueblo! 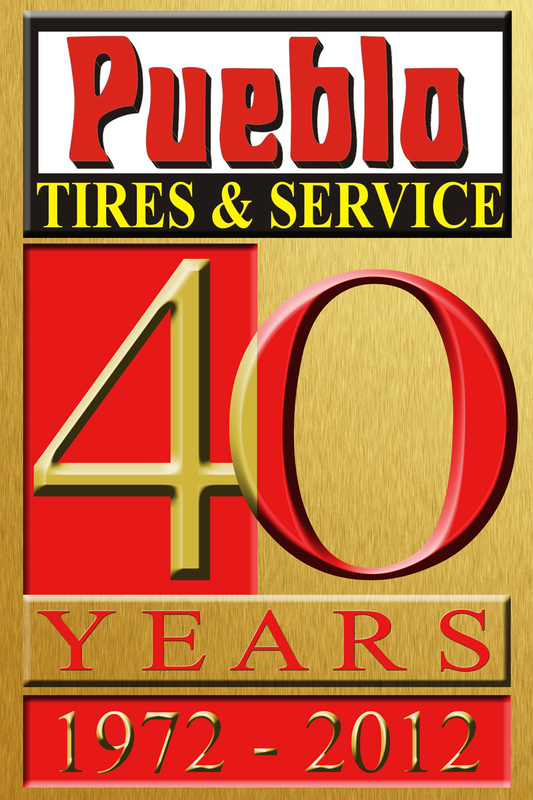 Since its beginnings in Brownsville Texas in 1972, Pueblo Tires has worked hard to become a leader in the replacement tire and service industry in South Texas by upholding the reputation for quality, dependability, affordable prices, and superior service. 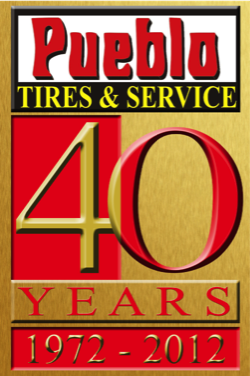 Pueblo Tires prides itself in training, safety, planning and aggressive marketing. 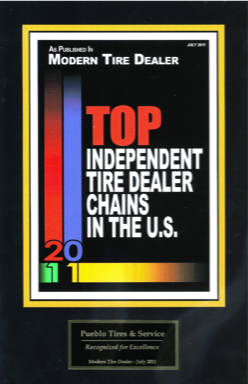 Our goal is to continue to be the dominant tire replacement company in our trade area. We can align your sports car or semi, give your pickup a lift, change your fluids, change your shocks, fix your brakes, diagnose your ride disturbance, and outfit your Tuner. 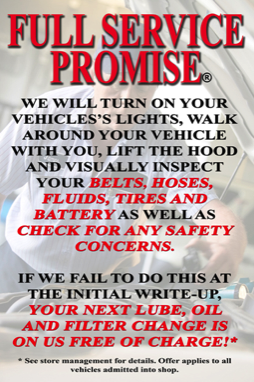 We offer State Inspections, Valvoline Lubricants, specialty auto parts, and numerous accessories to fit your needs. © PUEBLO TIRES Contact us!